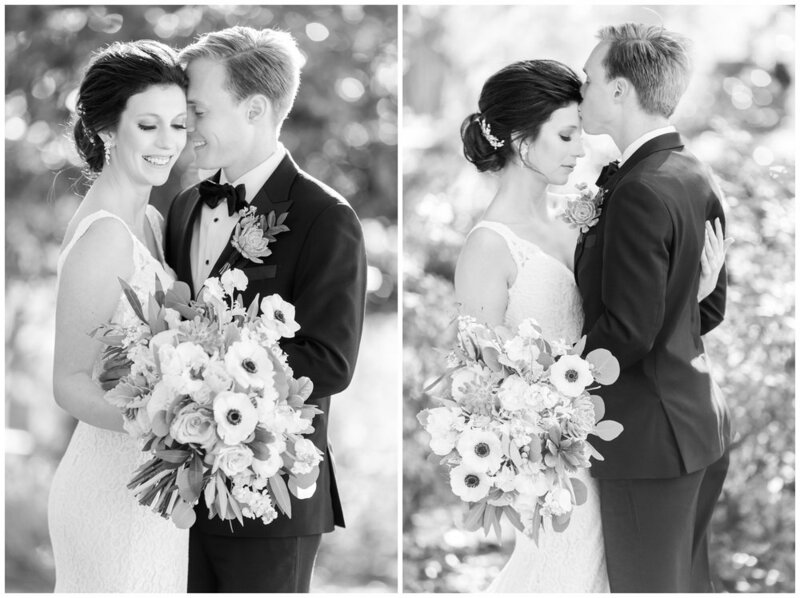 Given the winter weather we had just experienced in Charleston, their day was so much warmer than I expected a beginning January wedding to be. There was a little bit of shivering by all, but as soon as the 20 something degree weather we just experienced was mentioned, we immediately felt warmer! These two adventurous souls have been on so many adventures, with Australia being their engagement spot, surrounded by koalas. They couldn't stop talking about their honeymoon, a safari in Tanzania! To see Thayer + Josh's FULL wedding day, be sure to check out Dana's blog post HERE.